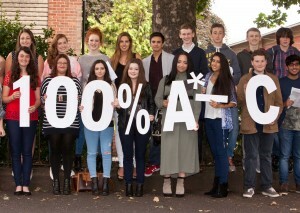 Staff and pupils are celebrating the tremendous success as 100% of pupils gained 5 or more A* to C grades. 53% of the GCSE exams taken were A or A* grade, with a quarter of pupils achieving the highest grade of A*. 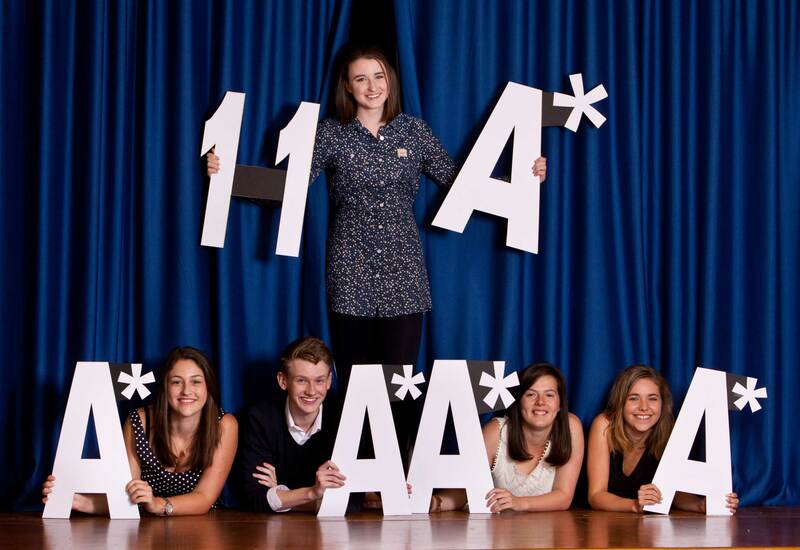 Six pupils did exceptionally well and gained A* and A grades in all their GCSE’s. Emily Stewart gained A* in all of her 11 GCSE’s. “I am absolutely delighted that the hard work and perseverance of pupils and staff has led to another superb set of results for Red House School. All the pupils can be justly proud of what they have achieved and I congratulate them all on their results”. 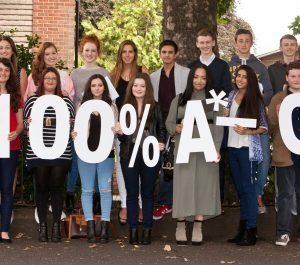 Mr Taylor added: “We have further built upon our academic success across the board, which can be attributed to the first class teaching standards. Subjects, such as the sciences and maths, that are traditionally seen as difficult are brought to life within Red House and our pupils have excelled in these areas. We have maintained an envied reputation for pastoral care and academic excellence, with a friendly, structured environment enjoyed by its pupils. Within its caring environment, where staff and pupils can excel, Red House offers a genuine sense of community. Red House School are holding an Open Morning on Saturday 19th September 10 am – 1 pm where prospective families are invited to come along to meet staff and pupils and experience life at Red House School.